According to mythology and Homer the goddess of love and beauty, Aphrodite, was born on a coast of Paphos and thus Cyprus is called honorary "Island of Aphrodite". Also known as Megalonissos, Cyprus is the third largest island in the Mediterranean and is considered to be the largest island of the eastern Mediterranean. 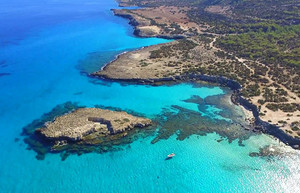 Cyprus, although divided after the Turkish invasion of 1974, is constantly modernizing and evolving into one of the most charming destinations of the whole of Europe. The gorgeous beaches, the natural beauty, the unspoiled tourist resorts, its archaeological sites and its vividness, rank Cyprus in the top holiday destinations! 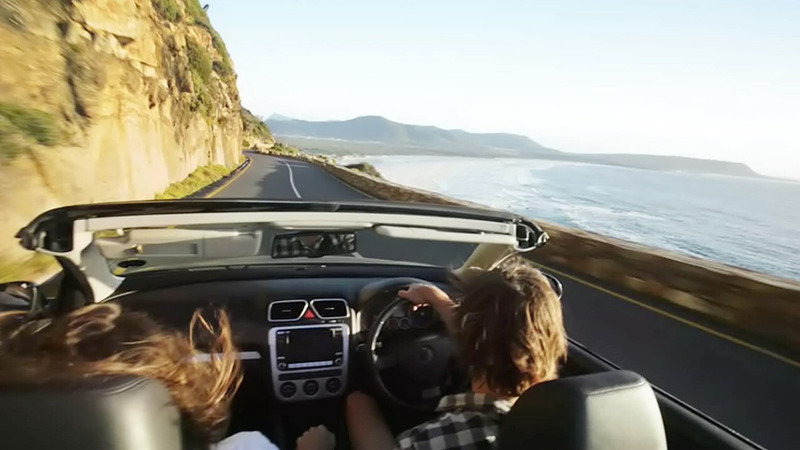 Cyprus has enormous archaeological and tourist interest and the best way to explore it is by car, so rent a car and live a unique exploration experience in cities, villages, areas and tourist resorts. Kourion was an important city-kingdom of antiquity and is considered to be one of the most impressive archaeological sites in Cyprus. 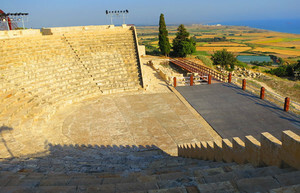 An amazing theater built in the 2nd century BC, while in the 2nd c. A.D. expanded and took its current form, resulting in 3,500 viewers. The Medieval Castle of Limassol is located near the old harbor, in the heart of the historical center of the city and dates back to the Ottoman Empire. Archaeological research inside the castle revealed that it was built on an early Christian basilica (4th-7th century AD) and a Byzantine monument (10th-11th century AD). 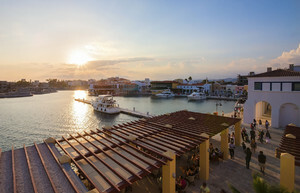 Limassol Marina was designed by a world-renowned team of architects and engineers. It combines elegant dwellings and a full service marina, along with an enticing variety of restaurants and shops, thus creating a lifestyle that reflects luxury on the sea. 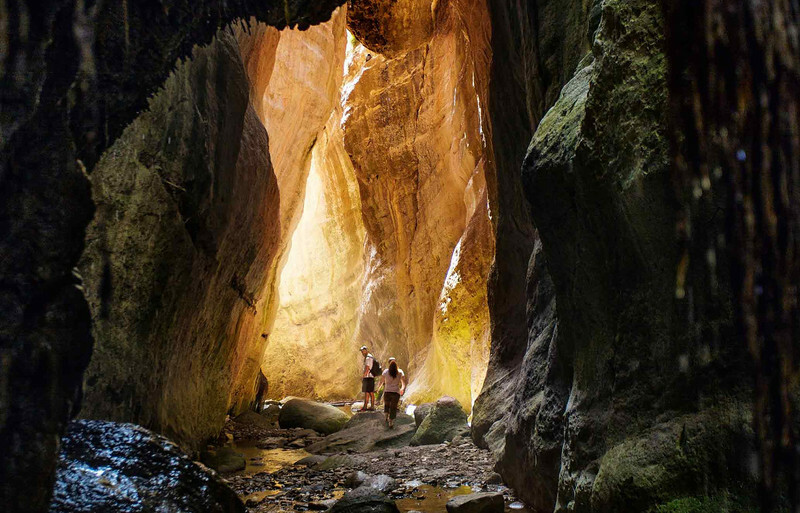 A masterpiece of nature, the gorge of Avakas, is located on the virgin peninsula of Akamas within the state forest of Peyia with the end of the path being in the gorge. 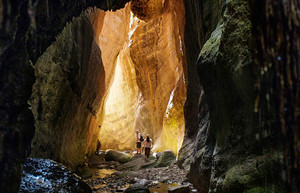 The canyon is also part of the Natura 2000 network area. 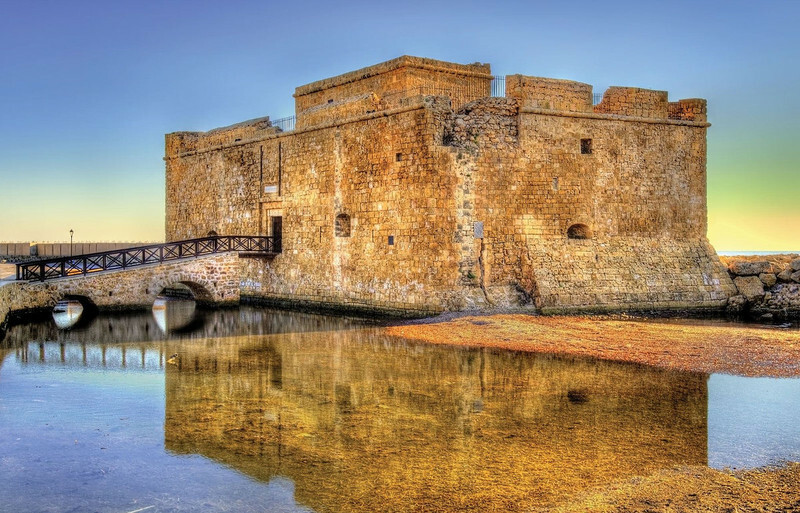 The Medieval Castle of Paphos was originally a Byzantine fortress built to protect the harbor. It was rebuilt by the Frankish rulers in the 13th century, but was destroyed by the earthquake of 1222 AD. Shortly before the Ottoman conquest of 1570, the Venetians destroyed what was left of them by the use of explosives, so as not to were used by the Ottomans, and then the Ottomans reconstructed it after occupying the island in the 16th century. It is an area of special natural beauty, unaffected by the development covering about 230 square kilometers and is located at the western end of Cyprus. The uniqueness of the region for Cyprus and the whole of the Mediterranean is centered on its precious ecology. The diversity of flora and fauna in this relatively small area is truly impressive. Take a stroll along the seafront promenade, also known as "Finikoudes", and sit in one of the many cafes or restaurants of the pessoary to enjoy a calm moment watching the rest of the riding world and the children playing casually. The nearby marina is a favorite haunt of the community of local yacht owners as well as sailors from all over the world. 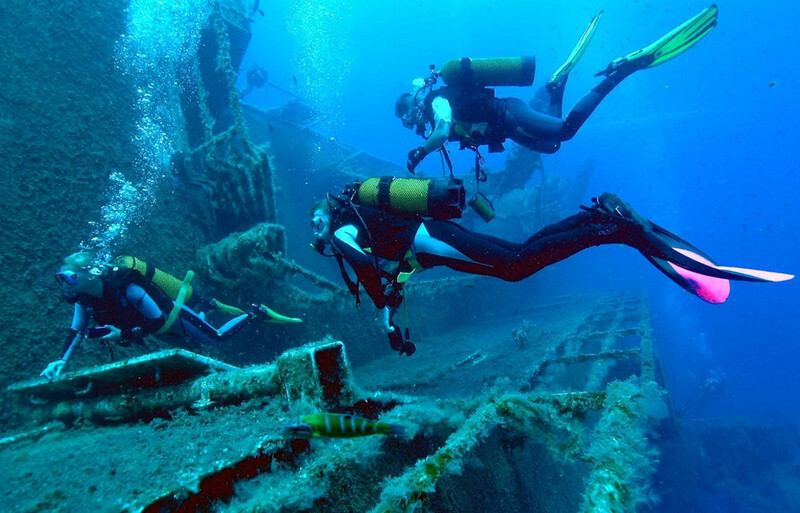 The Zenobia shipwreck is one of the world's top ten places to visit in terms of diving. Zenobia sank on its maiden voyage in June 1980 just 1.5 km from the Larnaca coast. It's really a great sight and it's visited by people from all parts of the earth mainly because of its location and its history.